You guys may have noticed that when I cook, that one essential ingredient which is usually salt is ALWAYS replaced with Celtic sea salt; there’s a reason for that. Salt in general is essential to the body…really. It regulates water content, it stabilizes blood pressure, it helps with blood sugar problems, among many other functions. 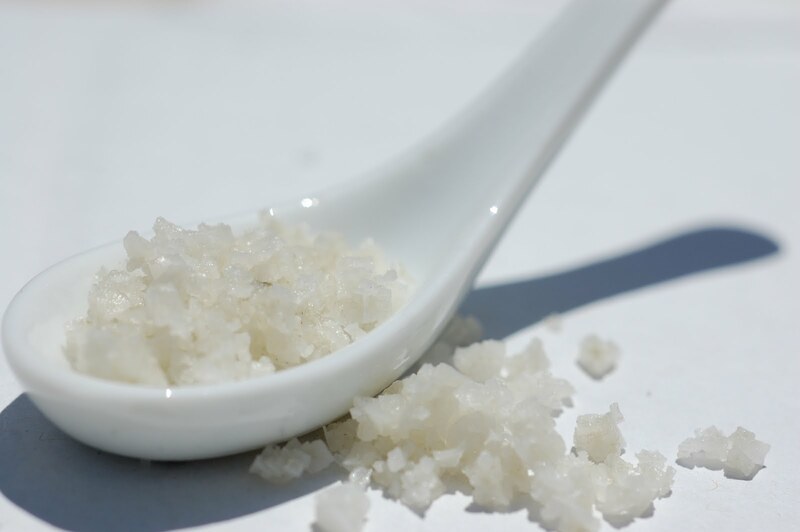 When talking about salt being essential, I mean Celtic sea salt…NOT your typical table salt. Sara Ding from Juicing for Health gives a little comparison of all the salts. In simple terms table sea salt is literally only sodium and chloride. It is refined, removing 82 out of the 84 minerals found in salt. On the other hand, Celtic sea salt is harvested from the Atlantic seawater off the coast of Brittany, France. The process includes wooden rakes allowing no metal to touch the salt. It is also naturally air dried in clay ponds allowing all enzymes to be preserved and keeping all 84 minerals in tact with no chemicals or preservatives. Reason enough to change your salt habits? Make the switch, and let me know how it’s effected the way you feel! Have a beautiful day everyone!! 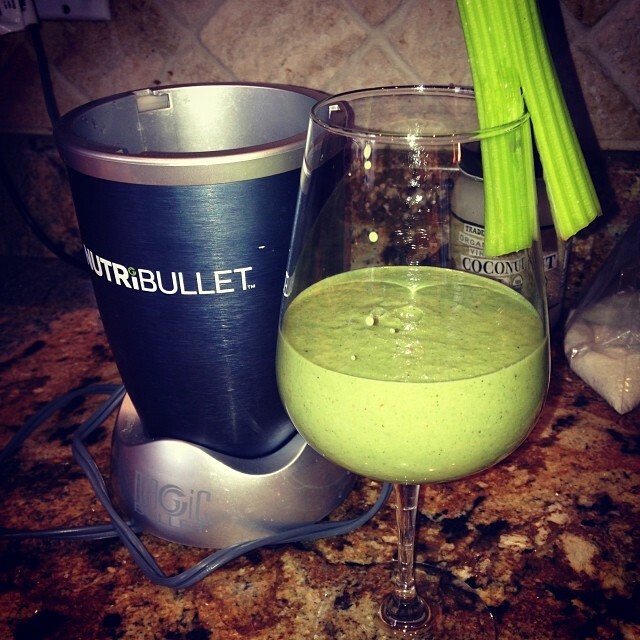 New day, new health remedy! 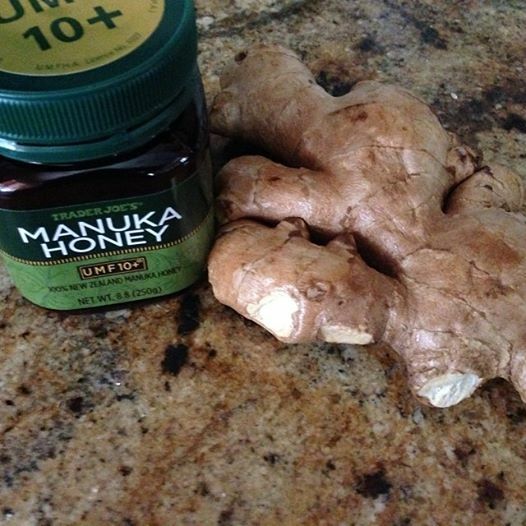 This one involves Manuka honey and a little ginger root. 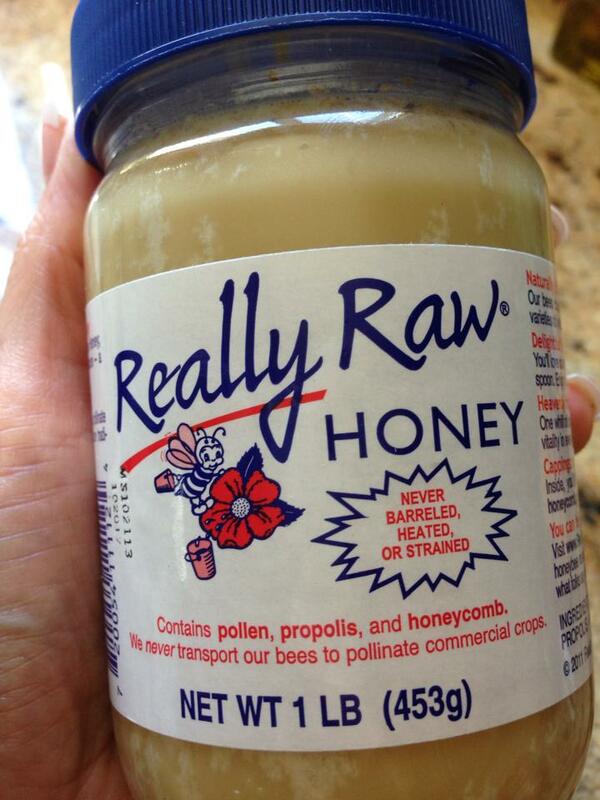 When the two ingredients are mixed in warm water the combination is sweet and extremely beneficial. Try it, drink it, or use it over your next wound and let me know if you feel amazing! Meals can be tricky for those who don’t eat meat or dairy so I wanted to share a personal favorite of mine that’s really easy to make and just as delicious as any meat dish. 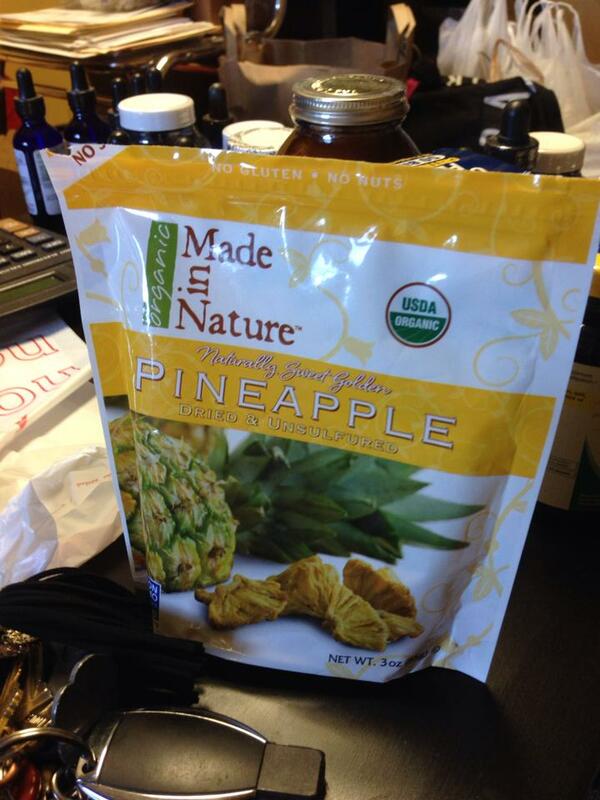 This works as a snack, side dish, or a main course depending on how big your appetite is. That’s all it takes and you have a super delicious and healthy meal as a result. Hope everyone enjoys! …By Limor is coining the term right here, right now! A one of a kind creation, the PEEKAOMBRÉ!! The hottest trend for the summer is spreading in popularity from every celeb to so many of my clients. This unique style is a blend of peekaboo highlights with an ombré finish bringing the best of both styles together into an amazing and fresh look! Every client will get a consultation regarding the best peekaombré color for their hair so we can create a custom look that is all YOU! Book your appointment today and don’t go another day without rocking the best style of the season…you’ll be happy you booked! My body is my temple and I take care of with all natural and organic meals and ingredients but that also means that my kids follow in the same foot steps as they grow up. I want their strength and energy to come from a natural source and that begins at home. I’ve shared some of the items off my shopping list so now I want to share a meal I recently made for my son’s day at school. 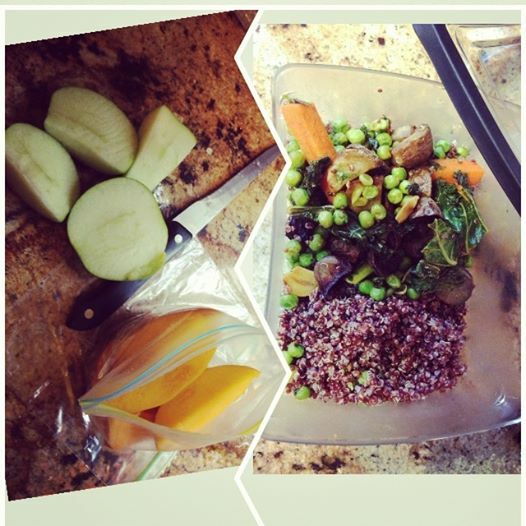 The meal consists of red quinoa with some steamed veggies including peas, kale, brussel sprouts, and carrots. Snack features green apple wedges and sliced mango. This is so simple and doable and it’s packed with enough flavor that your kids will absolutely love it! Sharing another way to juice with a fully packed veggie and fruit smoothie!! Loaded with amazing ingredients and so completely delicious!! You get nutrients and vitamins from all the veggies plus the sweetness from some favorite fruit along with a little nutty kick! Try it and let me know if you loved it as much as I did! Being a huge advocate of a healthy lifestyle, I changed every routine in my life and that includes my usual morning coffee ritual. 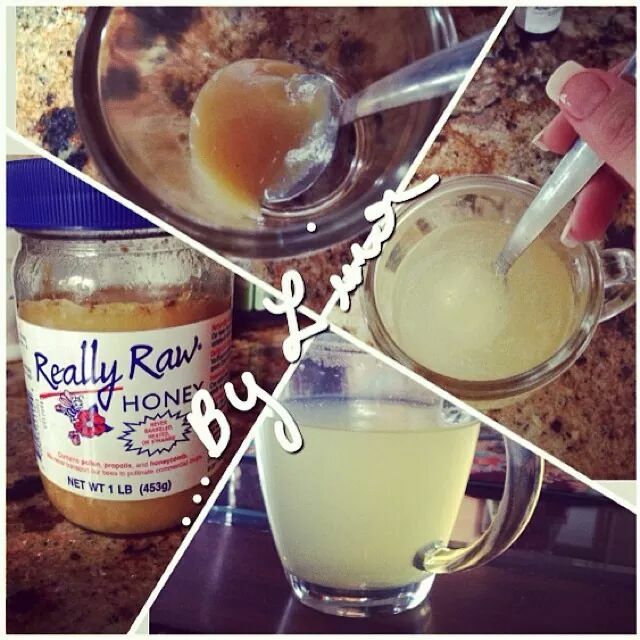 In the past I couldn’t leave my house without having a hot cup of coffee, now my go-to drink is a glass of warm water with raw honey…yes it’s a huge change but the benefits are worth it and I’ve never felt better. My very simple morning drink is a full cup of warm water (not hot, not cold as these temperatures take away all the nutrients and reduce the honey to sugar) and 1 TBS of raw honey mixed in. Enjoy and have an amazing day everyone!! I’m all about the simplest of dishes so I wanted to share something I made yesterday that took minutes and tastes heavenly! First a dish of steamed veggies with Celtic salt and fresh ground pepper. 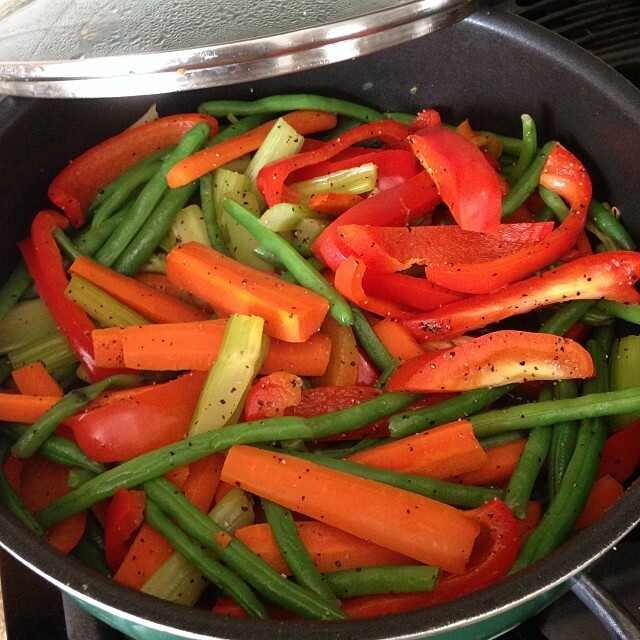 Veggies include green beans, carrots, fresh pepper, and celery. 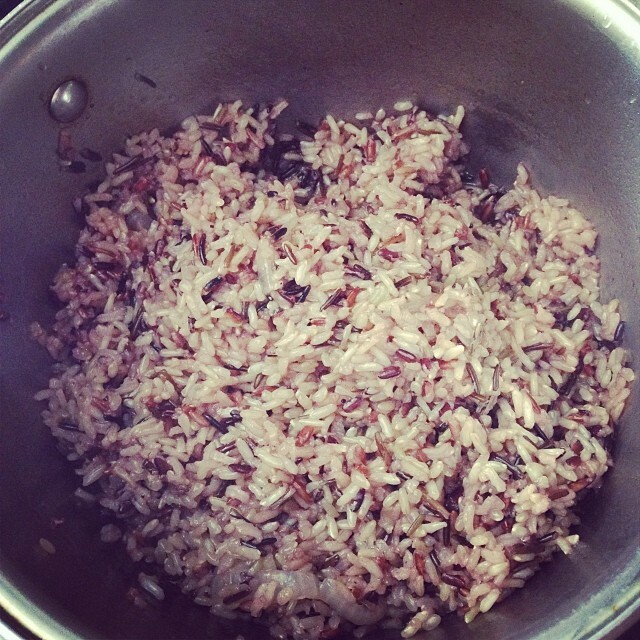 Follow up dish was some whole grain, gluten free wild rice. 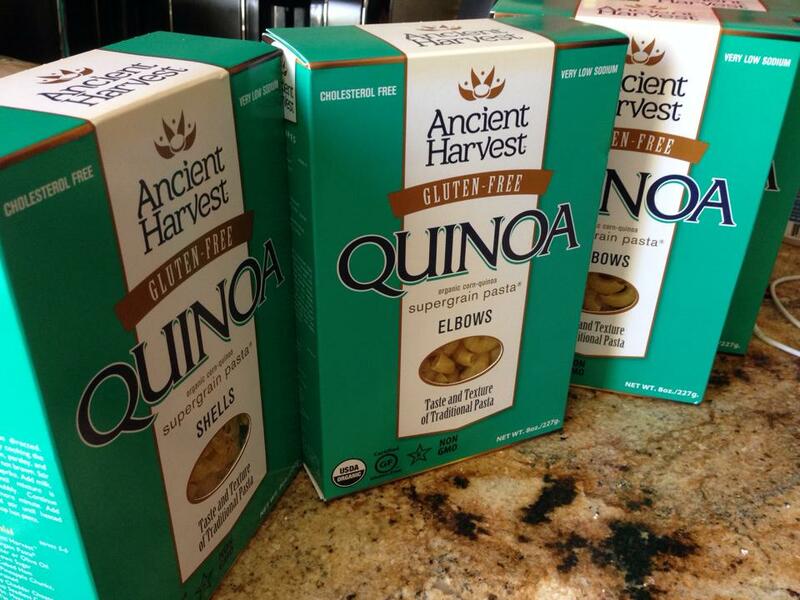 Use as side dishes or put them together and eat as your entire meal…simple right? Healthy cooking begins with the raw ingredients so I wanted to share some of my favorite organic buys from my favorite shop in Brooklyn, NY called Flatbush Food Co-op. 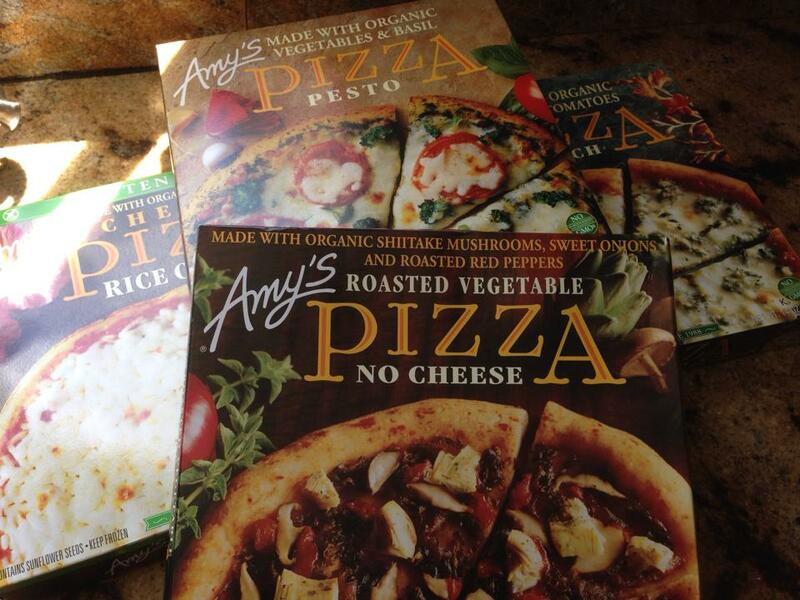 Currently my home is completely organic, non-dairy, non-meat, gluten free. 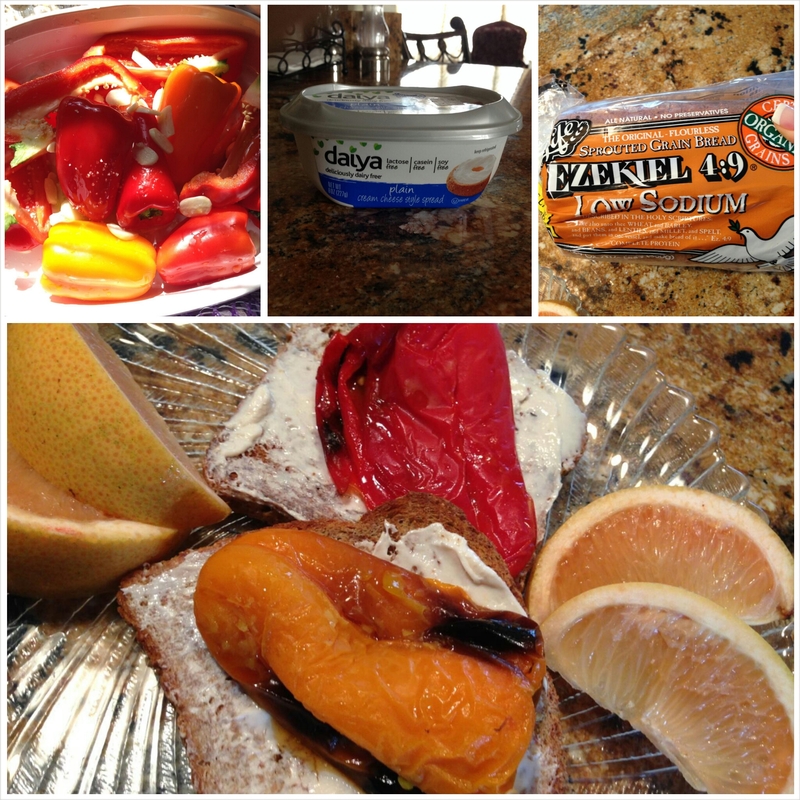 My kids have gotten used to this diet and as a result, they are much healthier. When we go out or there is a special occasion outside the house, we allow ourselves to order and eat whatever we want but inside the house we keep it extra healthy.